ü Professional DJ and Musical Entertainment: This is what we do. All of our cast members are Portland-based ARL employees (not contractors or a referral service), and have extensive training on how to engage your guests and get people on the dance floor and having a great time. We can “MC” and make appropriate announcements, engaging as much or as little as you like (check out our “Google reviews” - the link is available on our website). ü Rig: If you’re not into tech-speak, you can definitely skip this section. Our standard setup includes two Main 12” commercial PA speakers on stands (good volume for up to about 50 indoor guests). We can scale to meet any size; see below. 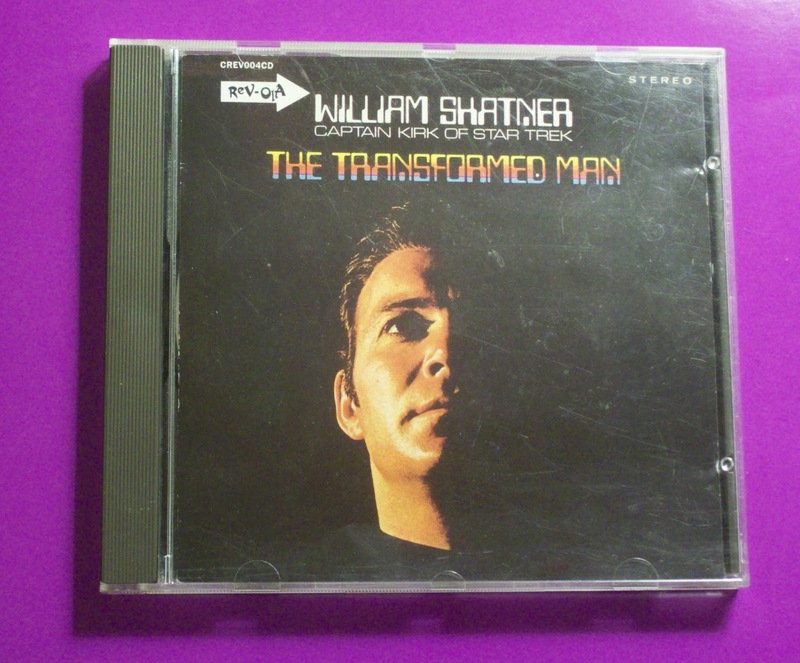 We run two devices of legal, licensed, and (generally) radio-edited music from all eras and styles. We do not rely solely on the internet streaming; we bring 10,000+ songs with us (some other DJ services only stream music because it’s cheap). The music set is customized exclusively to you and your event. In addition, we also include a wireless handheld microphone that can be shared. ü Requests: We take real time requests ahead of time, on cards, and verbally (and please let us know if you do not want Uncle Bob to keep requesting “Skynyrd” all night). ü Email and Phone coordination: We will get all the information we need from you prior to the event at no additional charge. We can meet for a “planning meeting” at your request (see next page). ü No cancellation fee: Things change; we get it. If something comes up, just let us know as soon as you are able. ü Payment due at the completion of your event; cash and cards happily accepted. Did You know? 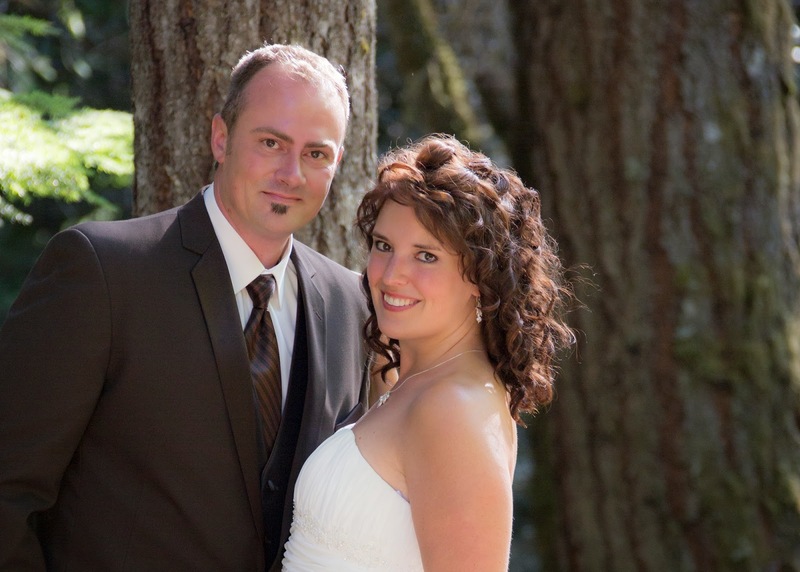 All Requests Live also offers Wedding Planning and/or Day of Coordination. Full service Wedding Planning (starting at $1200) and Day of Coordinating (starting at $700). · Party Lighting When people see our lights, they know it’s time to dance. Basic (4 LED Par Cans on 1 stand) $95 (flat rate for the night) or add a second LED Light tree, floor/wall wash and disco ball for $195. 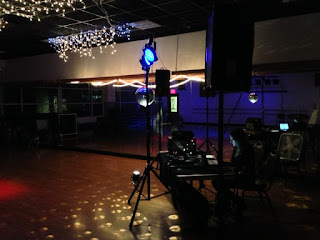 Our lighting packages are highly recommended when your desire is to encourage dancing (see the basic package here with the disco ball http://www.youtube.com/watch?v=DUN7k3xQl-4 ). Fog machine available for $60 (please ask venue for permission to use water-based fog). · HD Sound Package: “I want to feel it in my chest!” If you’re looking for “that sound,” the HD Sound setup is available (powered 15” Mackie® speakers, powered Mackie® subwoofer, etc.) for a flat rate ranging from $65-$235. Additional speakers might be recommended based upon your specific venue or needs. · 2nd PA setup available: For when sound is needed in more than one location, or for larger venues for either $60 (single speaker) or $100 (two speakers) for the day. · Planning Meeting: Your place or ours? We generally coordinate via email and phone at no additional charge, which keeps our costs down. We do offer in-person consultations at a flat $50 per meeting (added to your final bill). Our studio/office is near Mercedes-Benz of Wilsonville. · Mileage/Travel Costs: We gladly provide services for events for most of Oregon and Southwest Washington. We calculate at $1/mile each direction from Portland City Center or Lincoln City (whichever is closer). Overnight or multiple cast members (ie., the band) would increase accordingly and would be cleared with you prior to incurring the charges. 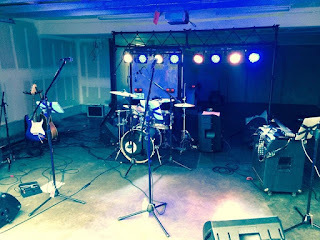 · Cover Band Available: The award-winning “All Requests Live” cover band and/or acoustic “duo” is also available. We play songs at you and your guest’s request (see it here http://youtu.be/lDdanrL_cjU ). Let us know if you would like more information/pricing on that as well (starting at $399 as an add-on to any DJ service). 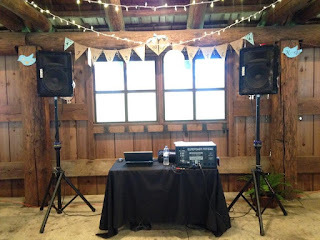 · Event Planner/Coordinator: We include a fair amount of “MC’ing” with our DJ Services, but some events could use a little more planning/coordination than our DJ can do while spinning music. We offer everything from “day of only” to full-service planning. Ask for more details. · Need more? We have many more technical and talent resources. Please let us know. John had no idea that his 60th birthday party was about to happen, but his loving wife, Joni, had big plans for him. She arranged to have a fun group of family and friends gather together at Bella Via in Sherwood, then invited us (the All Requests Live Band) to carry the musical entertainment for the evening. We love a surprise party, so of course we said yes! The birthday boy's surprise went off without a hitch, and the fun began. In case you were wondering what it's like to have the ARL band join you at your event, here's what goes down: While the guests are enjoying dinner (in this case amazing food from Cheryl's on 12th and tasty micro-brews from the Bella Via bar), DJ Dave and Diva Jozi make their way through the crowd chatting with the guests to find out what kinds of songs they want to hear, and specifically which ones will be most likely to get them to jump up and dance when the band kicks into gear. They collect song titles, genres, eras, artists- anything the guests are willing to share. Usually this involves a fun conversation and even a dare or two in classic "stump the band" style. At John's party, though, things went surprisingly different: All of John's guests spent a lot of time making sure they requested what they thought JOHN would like to hear, and it took some extra pressing to make sure that they tossed in a couple of their own personal requests! John, you are obviously well-loved by all your family and friends- the ones who loved Country music were more than willing to put up with an entire evening of Metallica covers if they thought that was what you wanted to hear. But luckily after a couple tours of the room, the ARL band was armed with a wide variety of songs to perform and the party ended up being one of the most fun events we as a band have ever played. There was even a guest performance from John's 19 year old niece, who performed a special song for the birthday boy. The man of the day, John, spread some love to the band at the close of the evening. 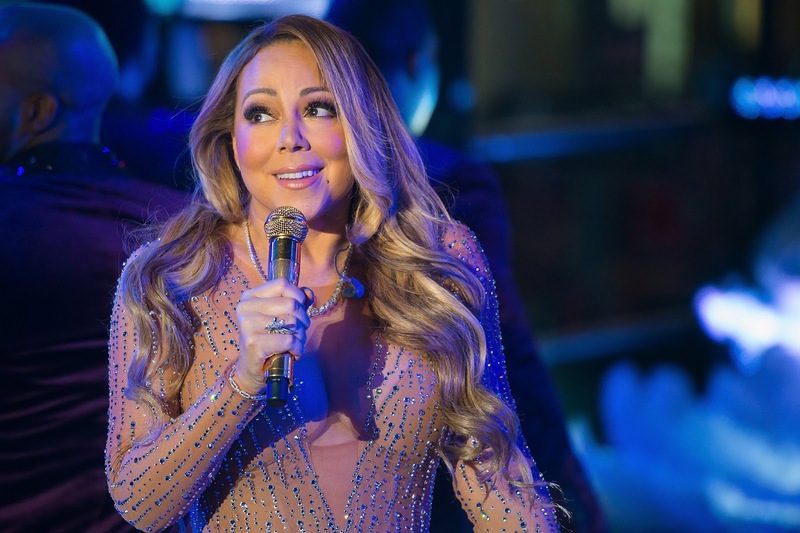 “We were very impressed with the diversity of songs you were able to perform live. I really enjoy all types of music from Toby Mac to Pink Floyd, and you guys did a great job. It was very kind of you to have (my niece) come up and sing with you guys.” Thanks John! We appreciate the accolades and we agree, your niece is an amazing singer! 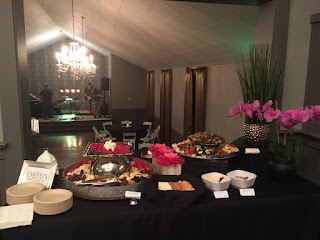 The team at Bella Via grabbed a few pictures and quick video and posted on social media, so if you want to see more of the fun (and the beautiful venue that Bella Via offers in Sherwood), check out their page here on Facebook. Joni was quick to chime in: “The video doesn't do you guys justice. 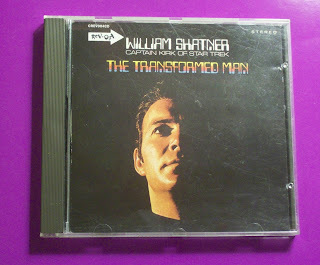 It wasn't that much longer after this song that the whole room was up and dancing the night away. We can't thank you enough! John was super surprised and everyone thought you guys were really amazing! I would do it again in a heart beat!” Annnnnd awwwww, thanks Joni! We had an awesome time too! Joni also had such kind words to say about us here and we are incredibly grateful for her review and enthusiasm. So from us at ARL, especially after such a fun night, we want to say that making a memorable night for someone's sixtieth birthday is such an honor. There are many reasons why we love our job, and this is just one of them! Thanks Joni for a great gig, and happy birthday John! The All Requests Live Band and DJ Services are currently booking for 2017. 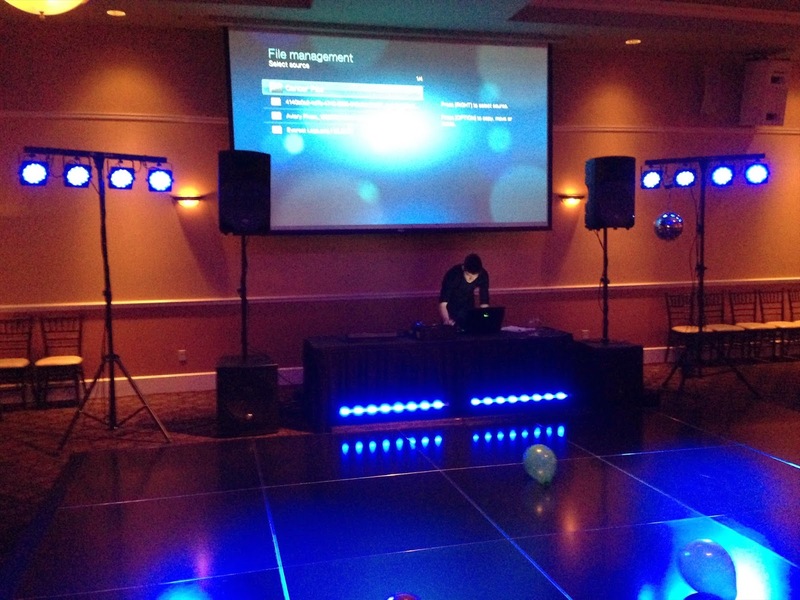 Our team can provide simple DJ and MC services for weddings and parties, all the way up to Summer Festivals all around the Northwest. We look forward to talking with you about YOUR event. Professional DJ: This is what we do. 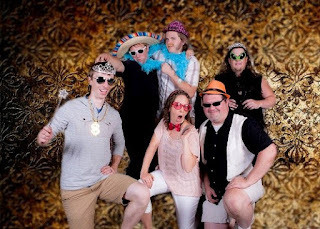 All of our DJ’s are Portland-based ARL employees (not contractors or a referral service), and have extensive training on how to engage your guests and get people on the dance floor and having a great time. We can “MC” and make appropriate announcements, engaging as much or as little as you like (check out our 25+ google reviews ). Rig: If you’re not into tech-speak, you can definitely skip this section. Our standard setup includes two Main 12” commercial PA speakers on stands (good volume for up to about 50 indoor guests). We can scale to meet any size; see below. We run two devices of legal, licensed, and (generally) radio-edited music from all eras and styles. We do not rely solely on the internet streaming; we bring 10,000+ songs with us (some other DJ services only stream music because it’s cheap). 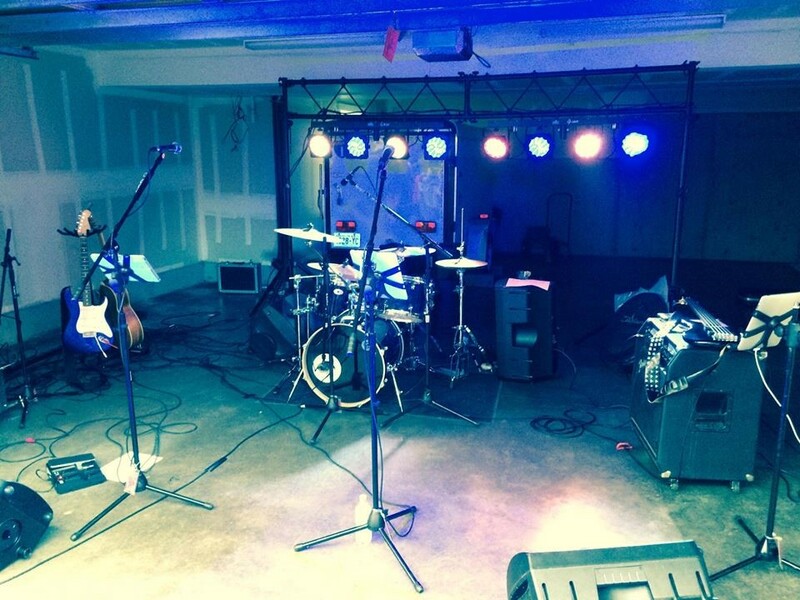 The music set is customized exclusively to you and your event. In addition, we also include a wireless handheld microphone that can be used by anyone. Requests: We take real time requests ahead of time, on cards, and verbally (and please let us know if you do not want Uncle Bob to keep requesting “Skynyrd” all night). Cover Band Available: The award-winning “All Requests Live” cover band and/or acoustic “duo” is also available. We play songs at you and your guest’s request (see it here ). Email and Phone coordination: We will get all the information we need from you prior to the event at no additional charge. We can meet for a “planning meeting” at your request. 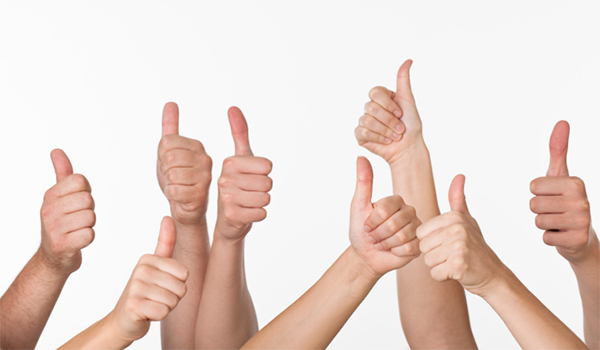 Great references, incorporated and insured. No deposit required: Yes, you read that correctly. Just a confirmation email back with your contact phone number and the time/address of the event. Payment due at the completion of your event; cash and cards happily accepted. No cancellation penalty: Things change; we get it. If something comes up, just let us know as soon as you are able. We do not ask for a deposit to book the date (just a confirmation email with your contact info, event time/date, location and the word “Yes” somewhere). Thank you for your interest in ARL. "All Requests Live" is known for both DJ cast and our Live Band of musicians. A key difference is that we requests all night long. Yes, actual song requests. Our opinion is that your guests want to hear and dance to the music that THEY want to listen to. We founded our entertainment company on this premise, and frankly, people seem to like it... a lot. Case in point: We were privileged to be invited to Jeff & Jody's wedding this last summer. This was an AMAZING location in Southern Oregon in a resort setting. The happy couple had family and friends ranging from pre-school to retirees. How do you pick songs that will satisfy both the Boomers and the teens? I'm glad you asked. 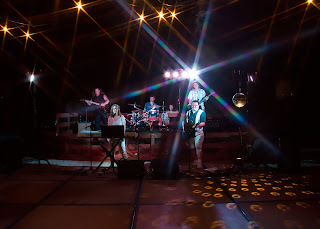 We combined our signature DJ services for the "house" music, and the All Requests Live Band took the stage after dark. The band was eager hear from the wedding guests which songs everyone wanted to dance to (Journey, Cee Lo Green, Maroon 5, Pat Benatar, you get the idea), and a good time was had by all. The stage and dance floor were perfect, there were twinkle lights draped over the dance floor, and our stage lighting "dancing" the night away. We wished we could have played all night long. We even got in a rare "photo booth" shot of the ARL Team. Congrats and thanks again to you both. Whether you need excellent DJ services or a Live Band (Duo/Trio/Full Band), ARL would be happy to make your night memorable. 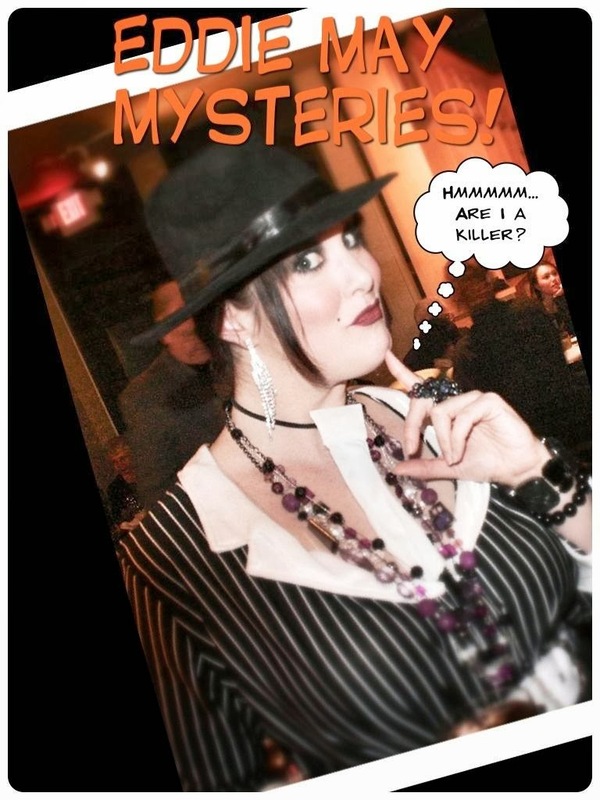 The ARL Pro Audio team is teaming up again with Eddie May's Murder Mystery Dinner Parties for a Corporate Dinner Party at the downtown Portland Hilton this October. We're glad to be working with Rachel and her group of talented cast members to put on a great show. Here's a new experience: ARL gets the pleasure of putting on a great reception for Jodi's wedding this September. That's the biggest news. 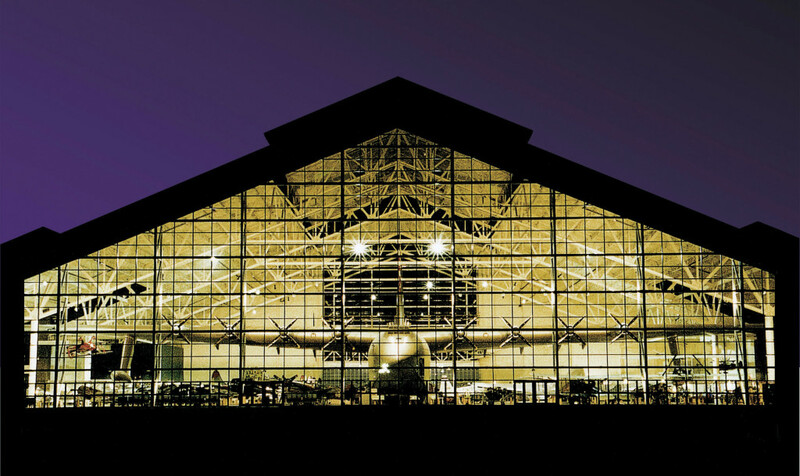 The slightly less big (albeit cool) news, is that we get to play music at the Evergreen Air And Space Museum where the Spruce Goose is! 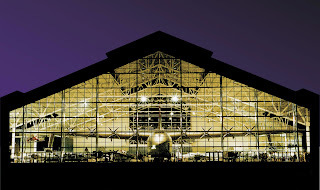 Gotta admit, if you're going to have a wedding, take Howard Hughes advice: go big.